Roll back time with DECLEOR's range of anti-aging products, that harness the power of natural ingredients that will leave you looking your best! 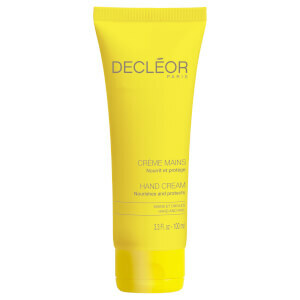 This iconic range from DECLEOR was designed to keep moisturized, nourished, and protected regardless of skin type. Hydra Floral will leave you with a beautiful glow! 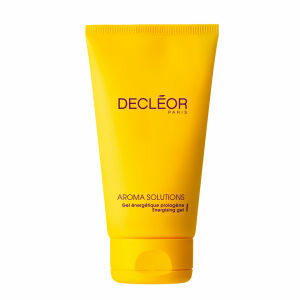 DECLEOR Aromessence oil serums and balms are plant elixirs which have known affinities to skin, that allow for deep penetration, and they are 100% natural! 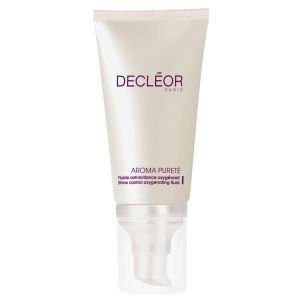 Trusted by the world’s best beauty professionals, DECLÉOR offers specialist products and exclusive massage techniques and treatments to deliver the ultimate in skincare results and professional care. Infused with essential oils, DECLÉOR’s range of skincare are a pure pleasure to use with divine aromas and a variety of textures to enjoy. Discover DECLÉOR’s complete collection of body care tailored to suit each skin concern, revealing skin that looks revitalized from top to toe. 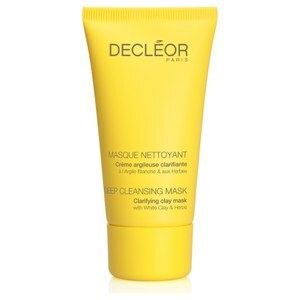 DECLÉOR’s sun range has been developed to prepare and help protect your skin and ensure it stays looking beautiful.